1. On the use of the CEAZ’s work documentation, approved by decision no. 27, dated 24.01.2017, and the VCC work documentation approved by decision No. 46, dated 24.02.2017, for the Assembly elections, of June 25, 2017 “. 2. On an amendment in decision no. 27, dated 24.01.2017 “On the approval of the model of decisions and documentation of work of the Electoral Administration Zone Commission for the Assembly elections of 18 June 2017”. 3. On issuing the authorization in order to change the location of some polling stations for Assembly elections of June 25, 2017 “. 4. “On the release from duty and appointment of some Members and Secretaries of CEAZs , for Assembly elections of 25 June 2017 “. 7. 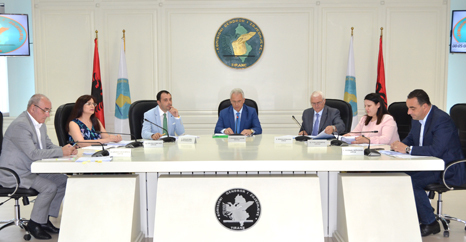 “On the approval of long-term observers of the “Coalition for Free and Fair Elections” for the election observation to Albanian Assembly of 25 June 2017 “. 8. 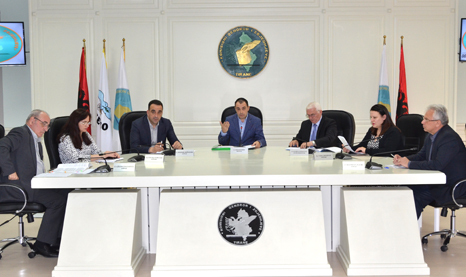 “On the approval of OSCE / ODIHR short-term observers for election observation to Albanian Assembly of 25 June 2017 “. 9. 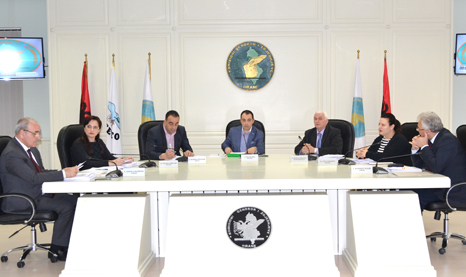 “On an addendum to decision 345, dated 31.05.2017, “On the approval of long-term observers of the Coalition of Domestic Observers (CDO) for observing the Assembly elections of 25 June 2017”. 10. “On an addendum to decision 356, dated 05.06.2017, “On the approval of short-term observers of the OSCE Parliamentary Assembly for election observation to Albanian Assembly of 25 June 2017”. 11. “On the assignment of political parties that will propose the third and fourth members of the Ballot Counting Teams for the Assembly elections of June 25, 2017 “. 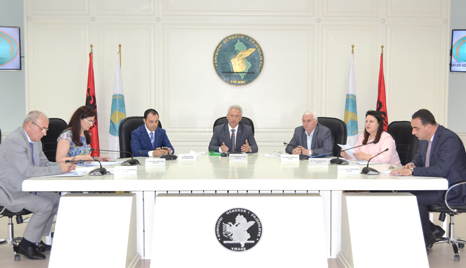 – The third member of the Ballot Counting Teams for the Assembly elections of 25.06.2017 will be proposed by the Socialist Movement for Integration and the Party for Justice, Integration and Unity Party, according to the lot to be drawn between them for each EAZ. 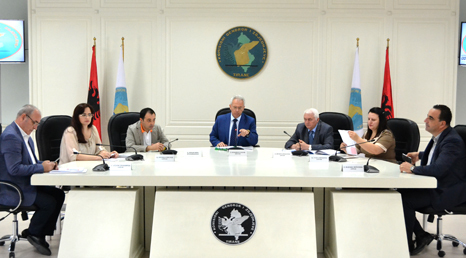 – The fourth member of the Ballot Counting Teams for Assembly elections of 25.06.2017, will be proposed by the Republican Party.